BOOM! 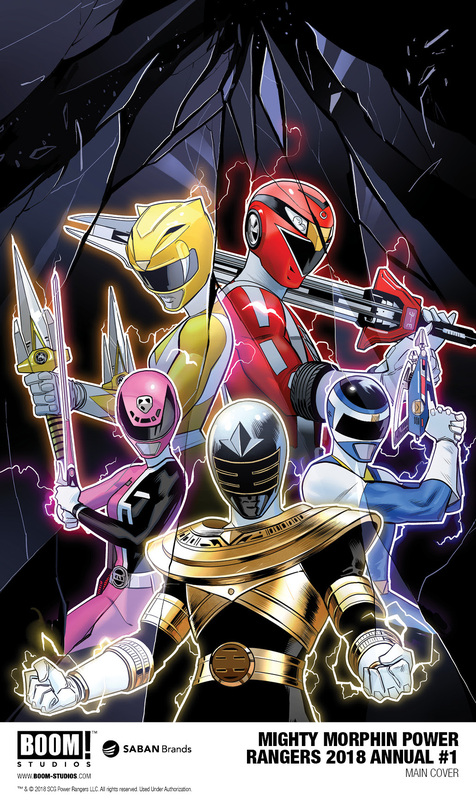 Studios and Saban Brands are excited to announce new chapters of POWER RANGERS: SHATTERED GRID, available at comic shops in April 2018. 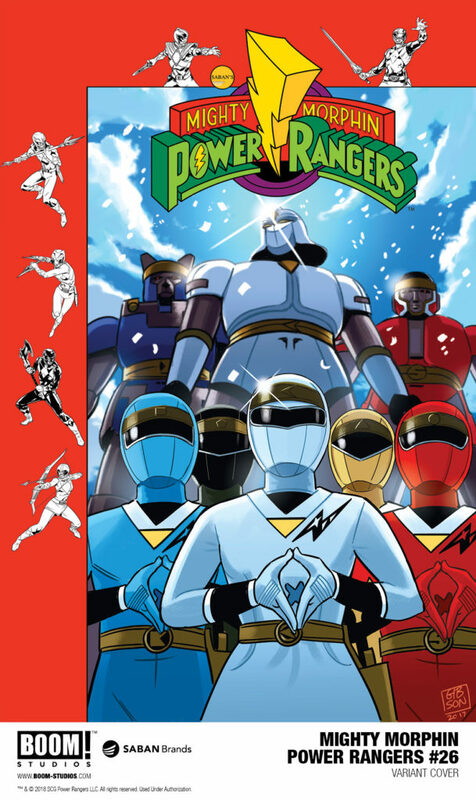 Lord Drakkon – a twisted alternate-reality version of Tommy Oliver (AKA the Mighty Morphin Green Ranger) – has made his first, devastating move in his plan to destroy the Power Rangers and now they must strike back…but they won’t be doing it alone! 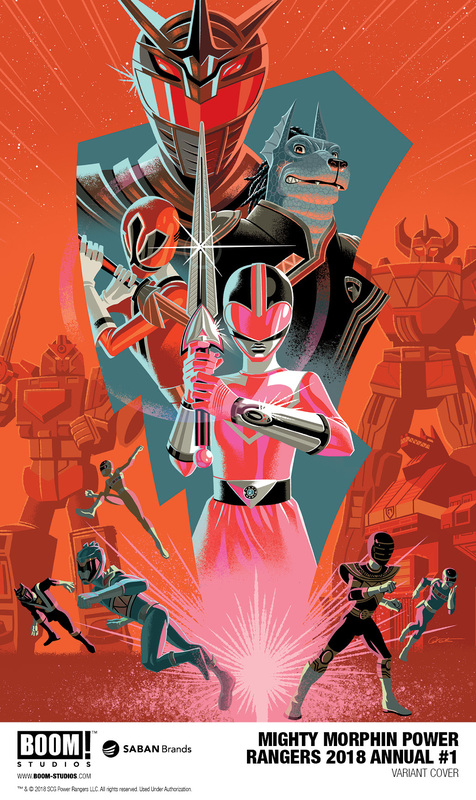 In Mighty Morphin Power Rangers #26, from writer Kyle Higgins and artist Daniele di Nicuolo, Lord Drakkon’s victory seems assured—unless the Rangers can find a way to team up with another team of Power Rangers they’ve never met before! This issue features a main cover by Jamal Campbell (Green Arrow), with variant covers by Jordan Gibson (America) and Carlos Villa (Lockjaw). 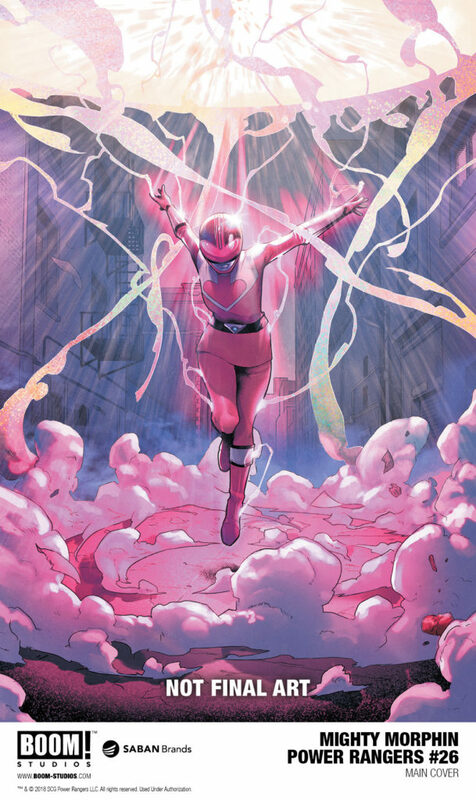 For continuing news on POWER RANGERS: SHATTERED GRID and more from BOOM! 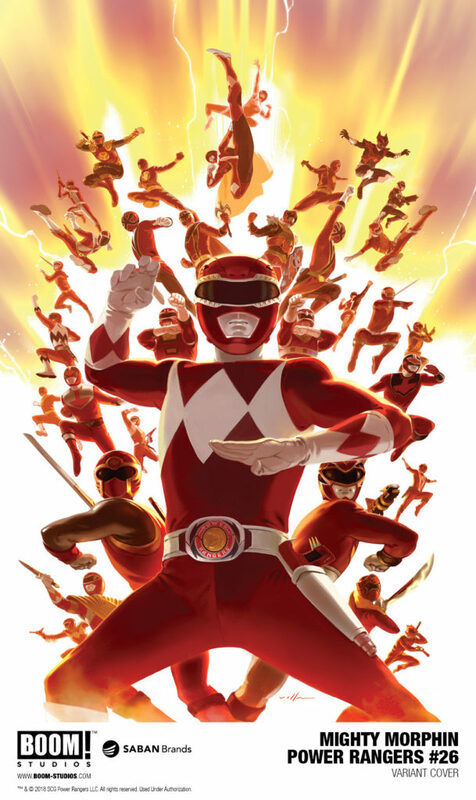 Studios, stay tuned to boom-studios.com and follow @boomstudios on Twitter.